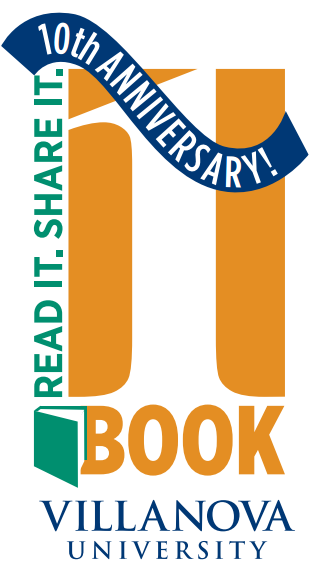 The One Book Villanova Program is celebrating its tenth anniversary this year! 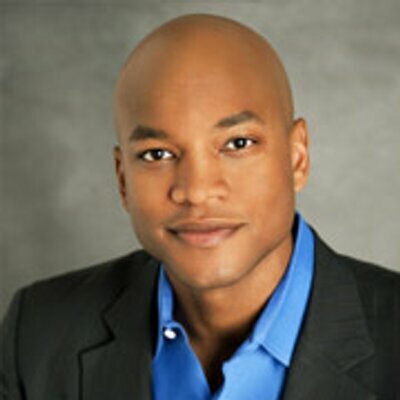 In honor of this landmark occasion, the One Book Villanova committee proudly announced the 2014-2015 book selection: The Other Wes Moore by author Wes Moore. The book follows the lives of two young men who are about the same age, live in the same city and who also share the same name. Despite their many striking similarities, the young men’s lives take very different paths: one Wes grows up to be a scholar, war veteran, White House aide and prominent business leader while the other Wes becomes a convicted criminal serving a life sentence for allegedly committing murder. 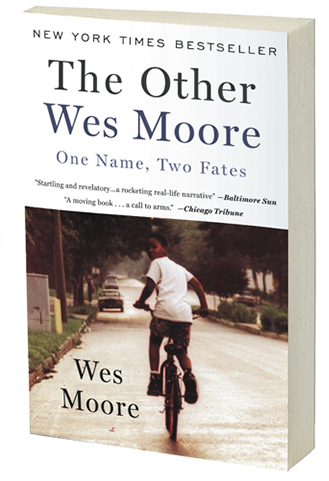 The Other Wes Moore leads the reader to contemplate how these two people turned out so differently despite some of their remarkably similar circumstances growing up in poverty-stricken Baltimore. Throughout the past ten years, the Villanova One Book selections have varied greatly in topic and theme and have led readers through many diverse cultural settings and landscapes. – Good Kings Bad Kings took us to Chicago and showed us the harsh realities of institutional life for adolescents with disabilities. – Little Princes exposed the human trafficking issues that orphaned children face in Nepal. – Hotel on the Corner of Bitter and Sweet described for us what the Japanese Internment camps were like for families during WWII. – The Unforgiving Minute placed us in the shoes of a West Point educated soldier as he led his platoon through the savagery and uncertainty of combat in Afghanistan. – Rooftops of Tehran described life in Iran under its oppressive regime. – In The Glass Castle, we learned what it was like for the author to grow up homeless with highly dysfunctional parents. – Left to Tell poignantly described one woman’s experience surviving the Rwandan genocide. – In Blood Done Sign My Name, we witnessed the civil rights struggle in the American south. – In The Kite Runner, our very first One Book selection in 2004-2005, we traveled to both Afghanistan and America and experienced the harsh Taliban takeover of the country and felt the hardships of immigration. Each of these book selections has helped to strengthen the ties of the Villanova Community and has also forced us to confront the sometimes harsh realities of human nature. 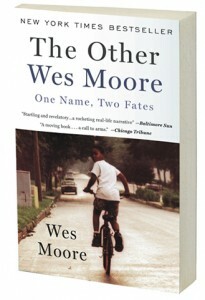 The One Book Villanova Committee hopes to continue this tradition with the tenth anniversary One Book Villanova selection, The Other Wes Moore. All rising sophomores, juniors, and seniors received a copy of the 2014-2015 One Book Villanova selection in early May, and all incoming freshmen were mailed a copy of the book over the summer. In addition, the One Book Villanova Committee decided to change the format and timing of the program. 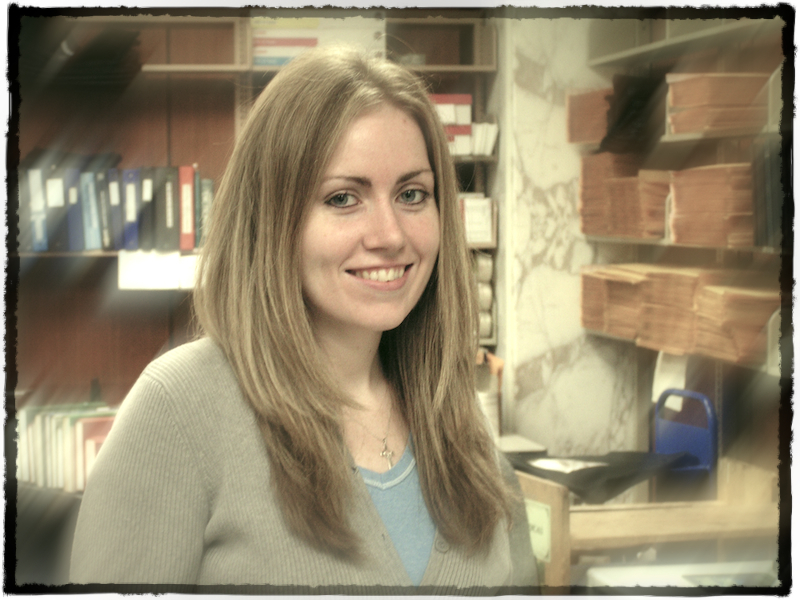 The author’s visit will occur on Thursday, September 25, as part of the St. Thomas of Villanova weekend festivities. The entire Villanova Community is encouraged the read The Other Wes Moore in preparation for the author’s visit on September 25! Those students, staff and faculty who were not able to pick up a copy of the book in early May should visit the Office of Student Development (Room 214/217 Dougherty Hall), the Office for Multicultural Affairs (Room 102 Dougherty Hall), or Falvey Memorial Library anytime during normal business hours to receive a book. For students, the book is free of charge and for faculty and staff the cost is $6 per book. 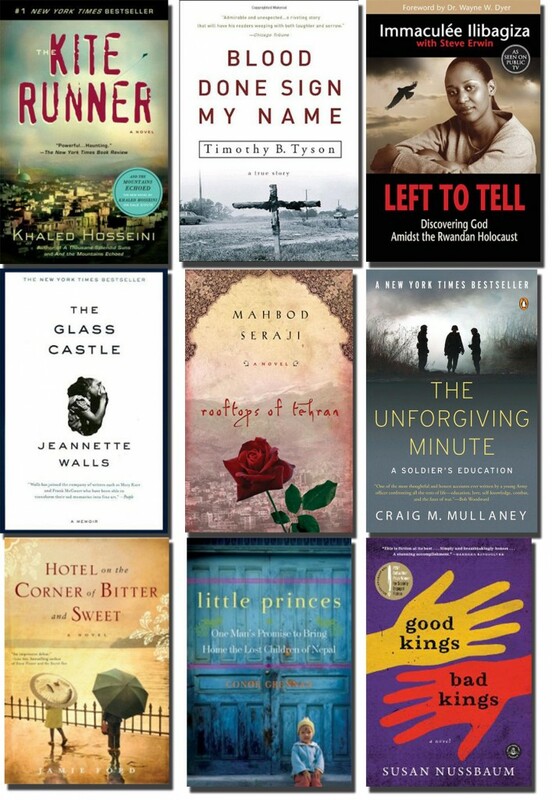 The One Book Committee is also in the midst of planning a series of topical programs throughout the academic year in support of the 2014-2015 book selection and to promote the tenth anniversary of the program. More information about the author’s visit and One Book Villanova tenth anniversary programming can be found on the One Book website. Article by Regina Duffy, writer for the Communication and Service Promotion team and library events and program coordinator for the Scholarly Outreach team. I just recently read Little Princes, it’s so good. Now reading a book on the same subject called They Call Me Dad, Philip Cameron is the author. His work with orphans in Romania and places like it is amazing. His site is worth a look, http://www.stellasvoice.org/they-call-me-dad/ also the book info there. It’s not often I find a compelling non-fiction that changes me but this one did!